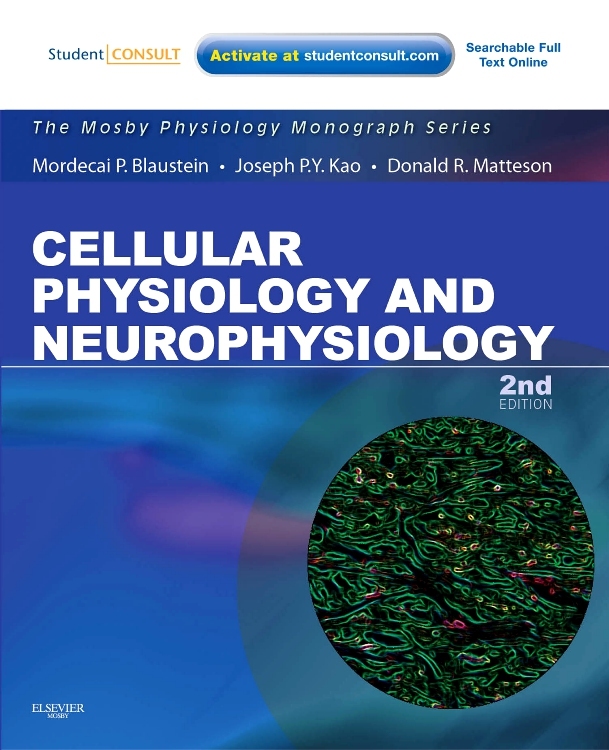 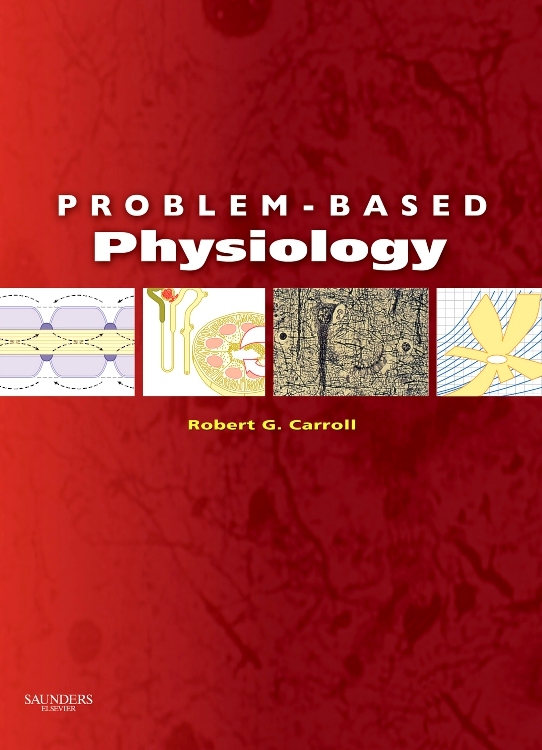 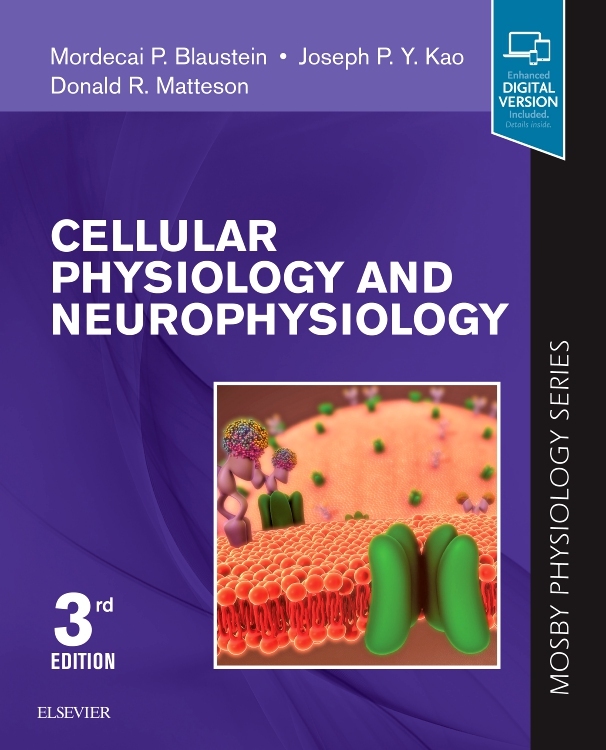 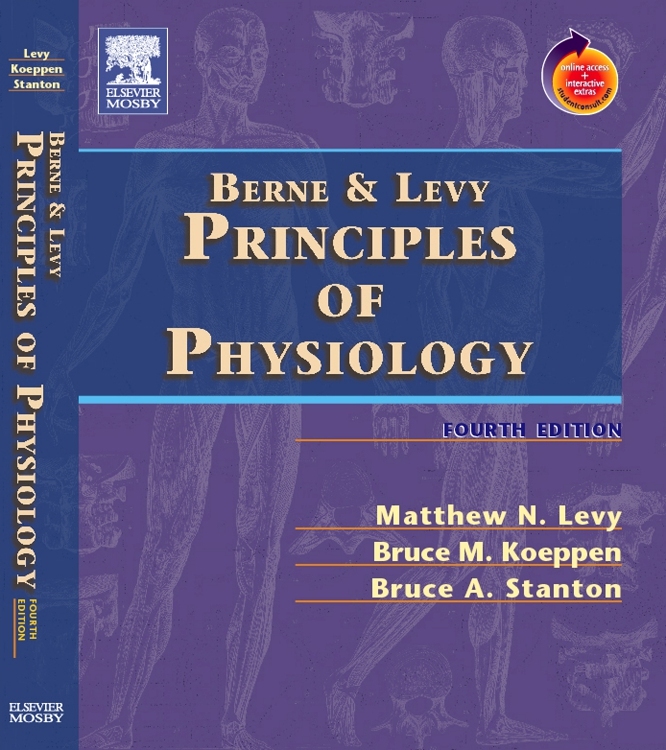 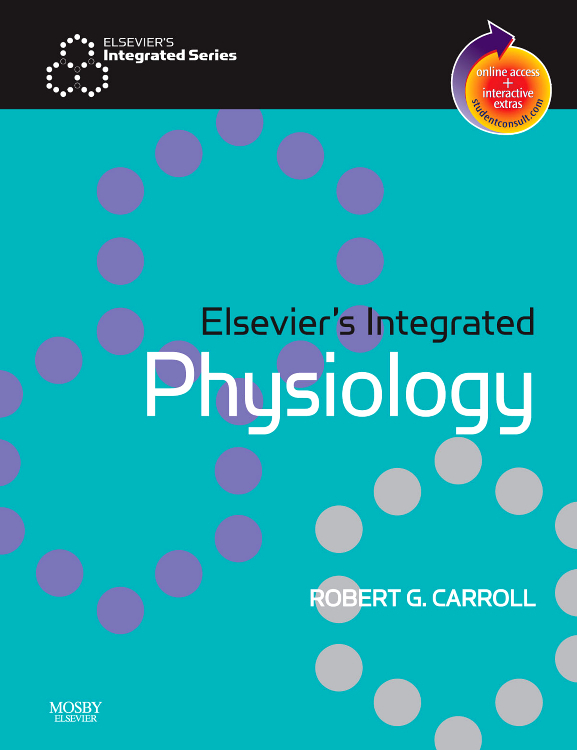 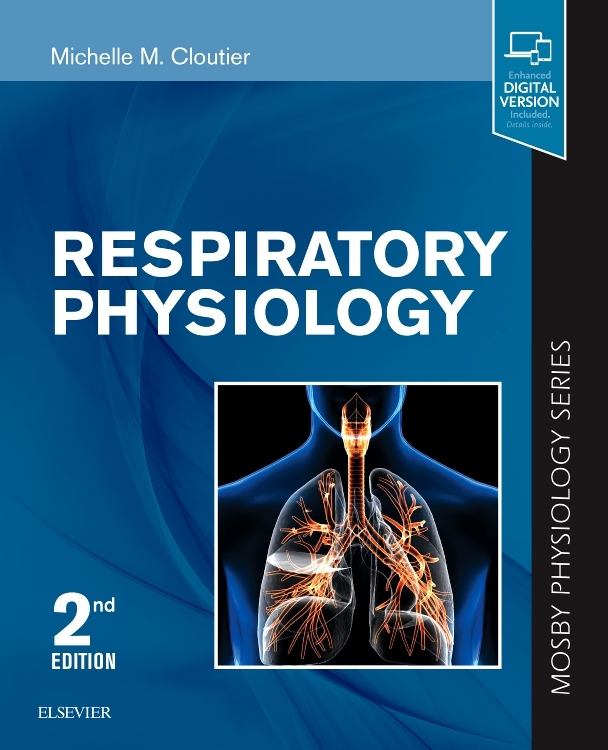 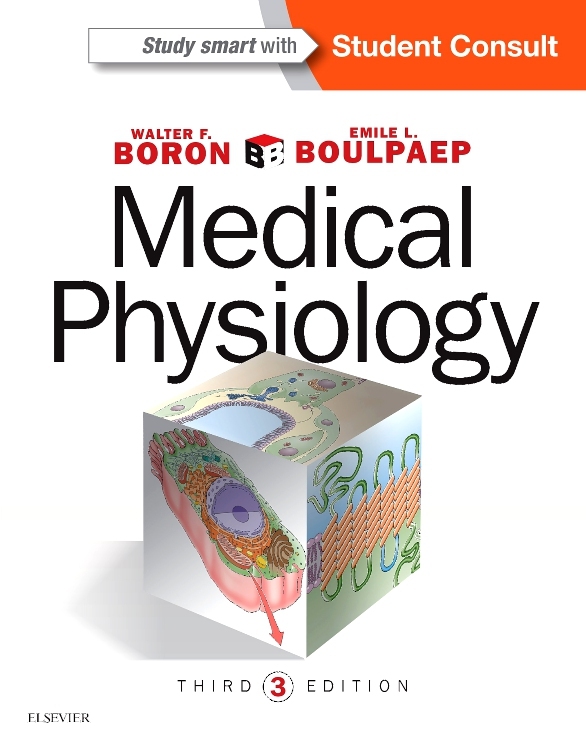 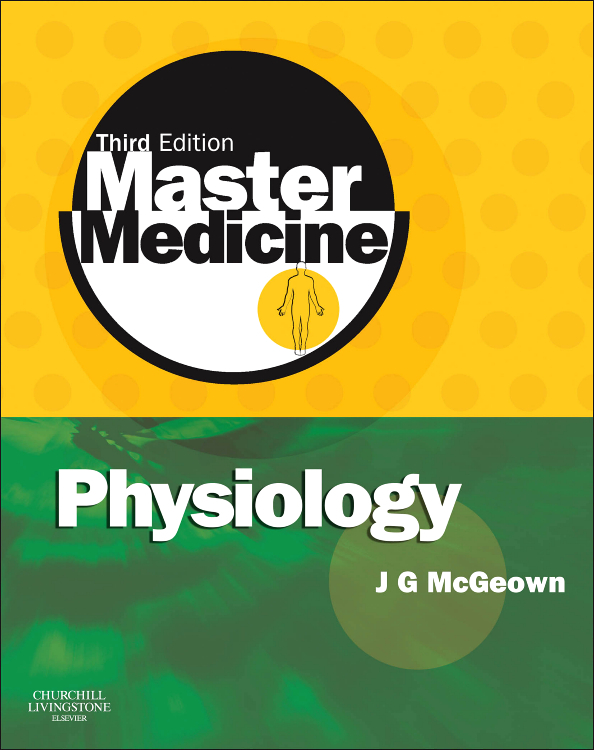 For a comprehensive understanding of human physiology — from molecules to systems —turn to the latest edition of Medical Physiology. 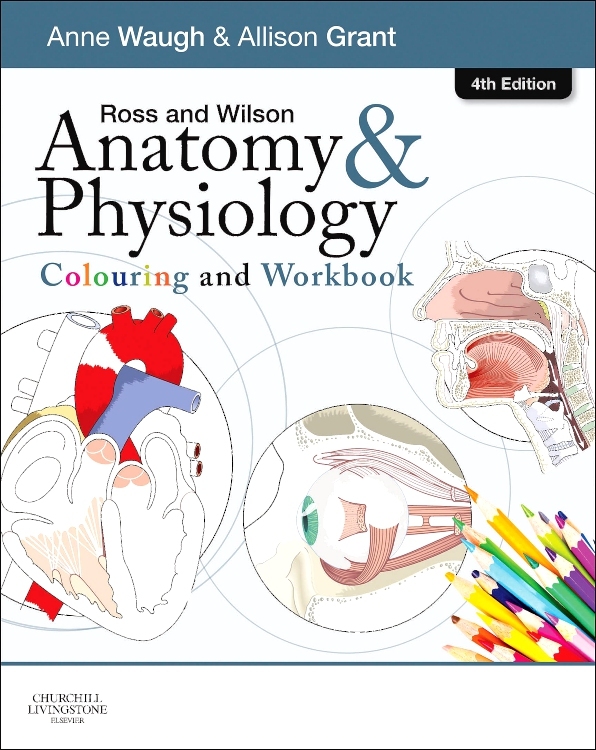 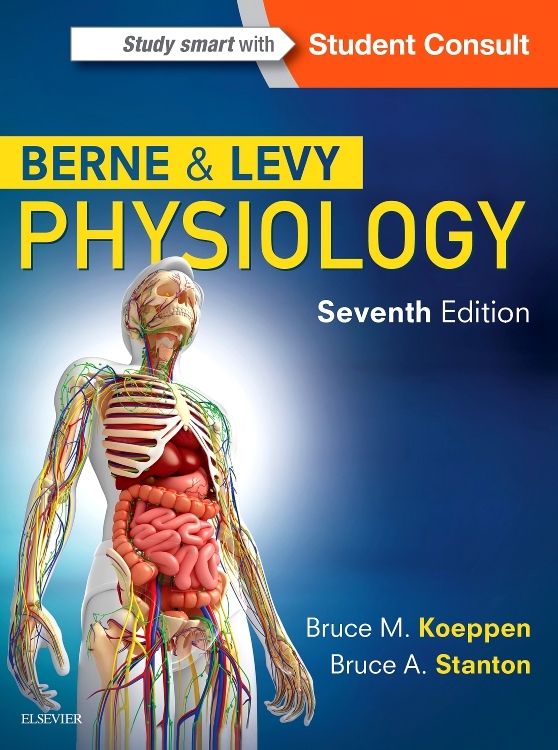 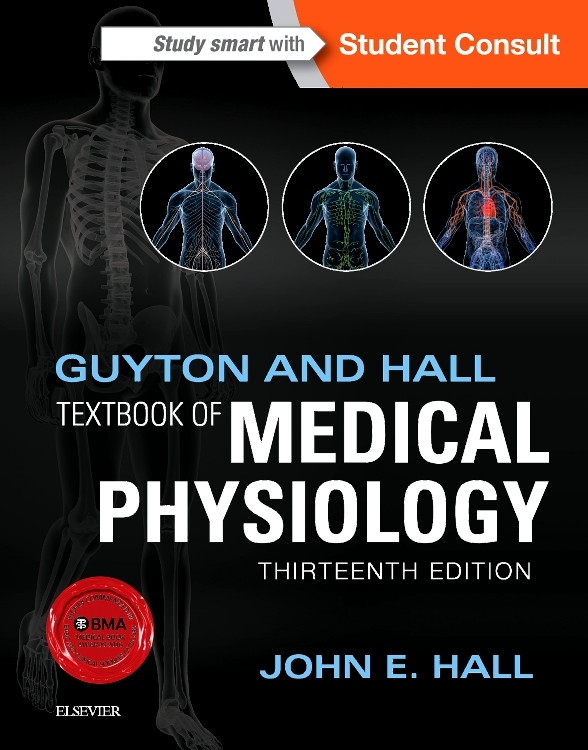 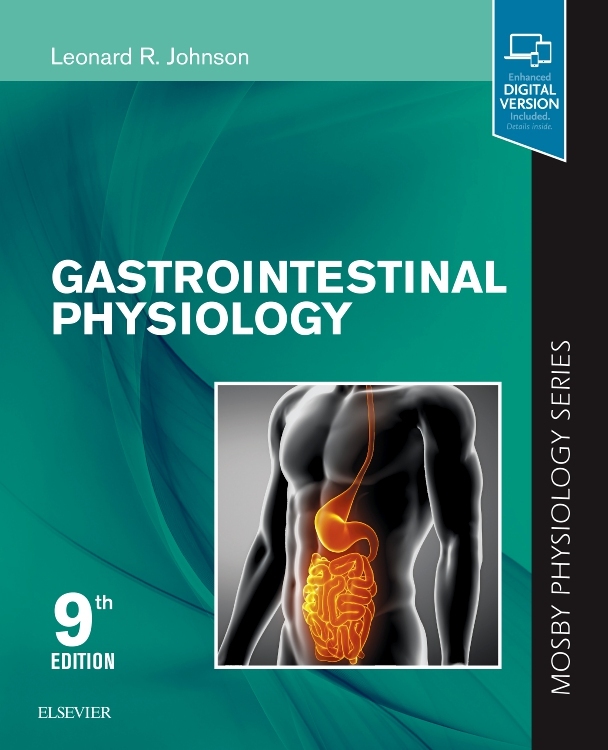 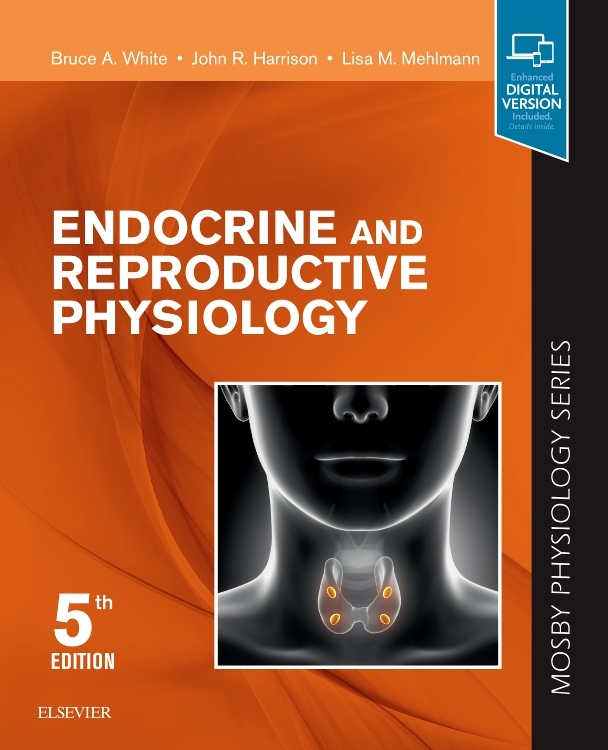 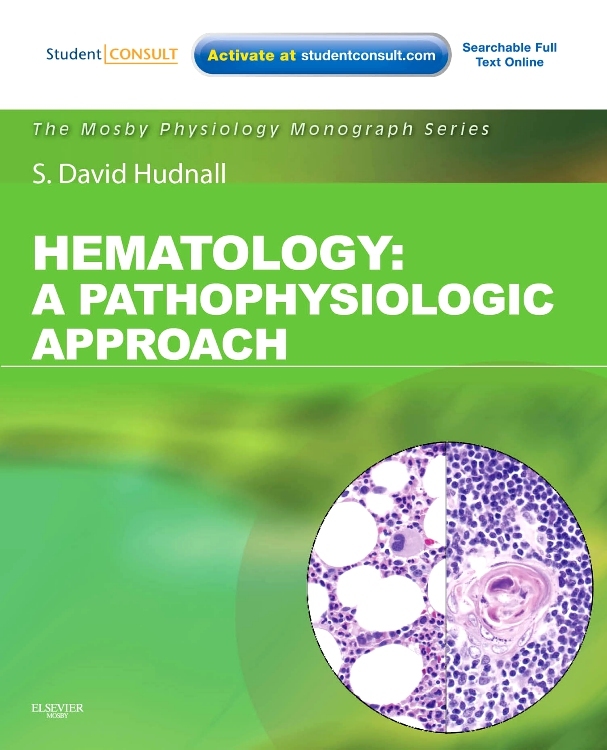 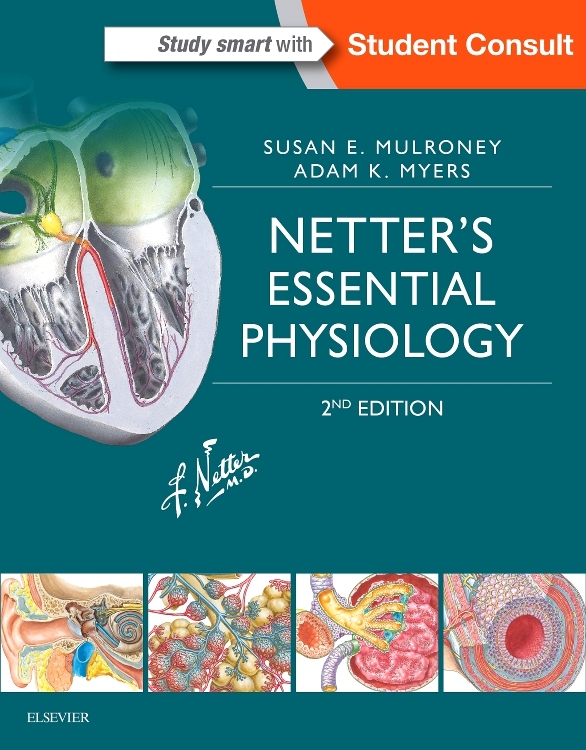 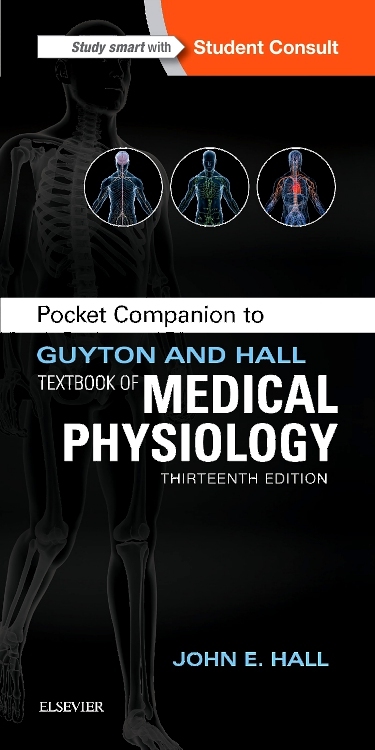 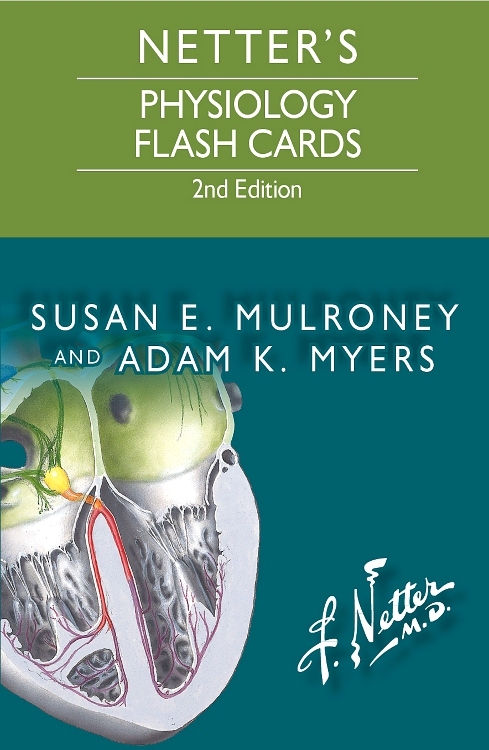 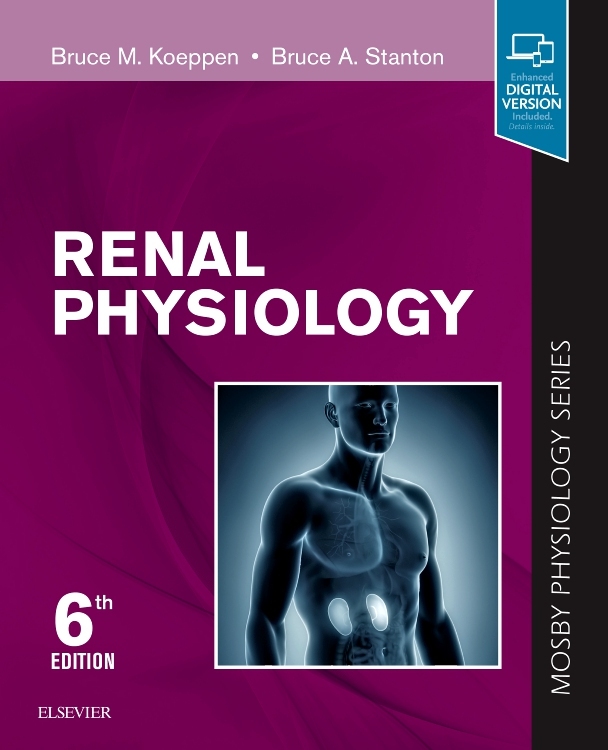 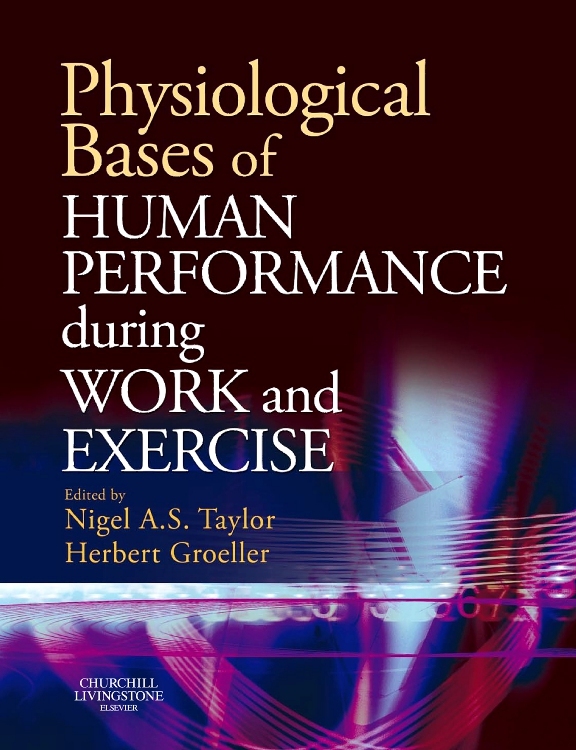 This updated textbook is known for its unparalleled depth of information, equipping students with a solid foundation for a future in medicine and healthcare, and providing clinical and research professionals with a reliable go-to reference. 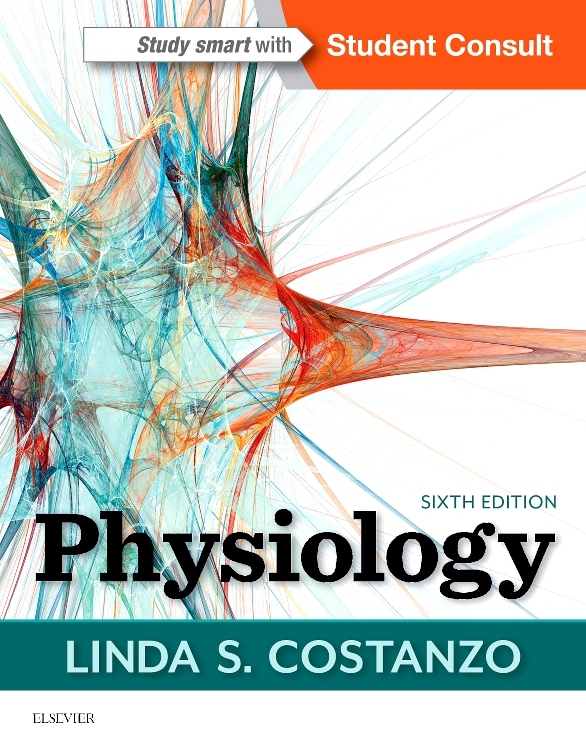 Complex concepts are presented in a clear, concise, and logically organized format to further facilitate understanding and retention. 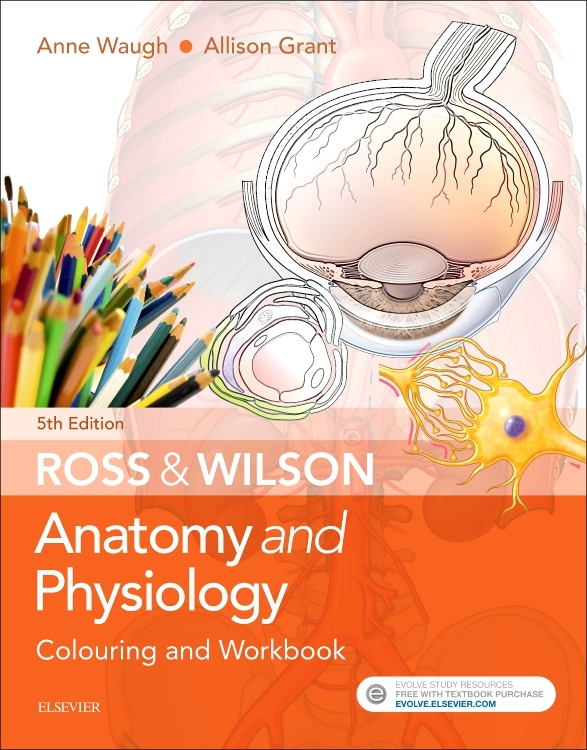 Clear, didactic illustrations visually present processes in a clear, concise manner that is easy to understand. 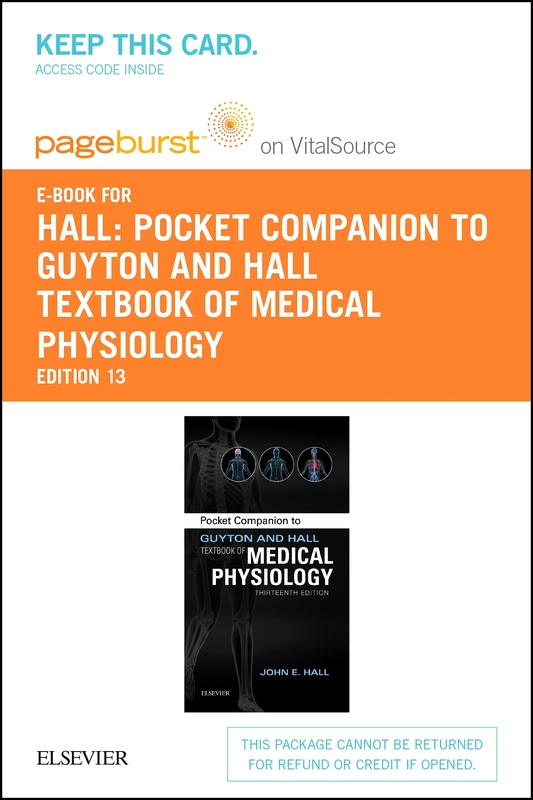 Student Consult eBook version included with purchase. 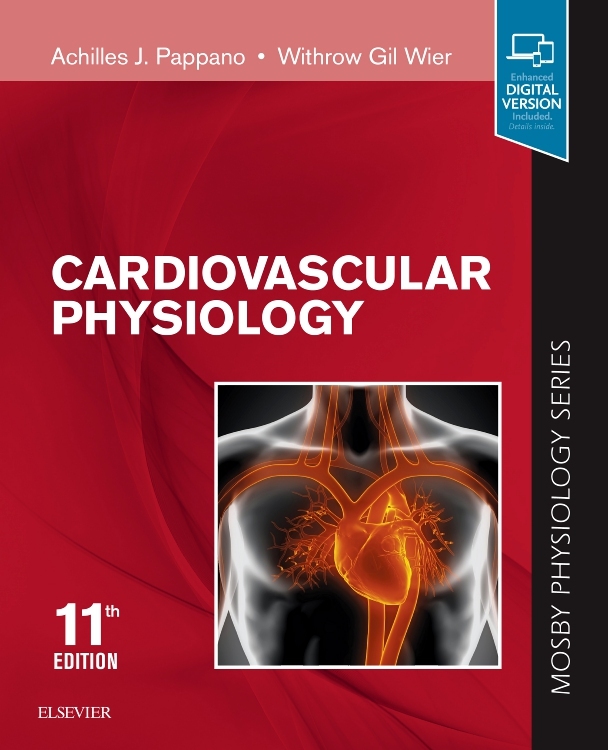 This enhanced eBook experience includes access -- on a variety of devices -- to the complete text with thorough hyperlinking, images, 10 animations, and copious linkout notes prepared by the Editors.